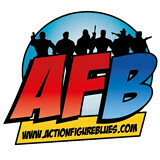 Action Figure Blues Forum > Forum > Action Figure Blues > The AFB Welcome Wagon > Welcome headcase59! Glad to have you on board, headcase59! Excited to be here. Looking forward to interacting with everybody. I've recently been interested in getting into doing some custom action figures. I've always been one of those guys that just isn't always satisfied with what the toy companies come out with. Seem to always be lacking something. Even if its something small. 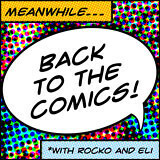 Also like to have a different take then maybe the comic, cartoon, movie, or tv show might do. Welcome indeed! You'll find some pretty nifty customs around these parts to draw inspiration from. 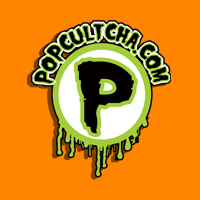 Don't forget to start your own thread on the custom page to show us your stuff! Great indeed to have you on board!! Welcome! You are a braver man than I. I tried a custom once. It didn't turn out well.